Browse our selection of gorgeous children’s designer bags exclusive to David Charles and treat your little girl to an accessory she will cherish. 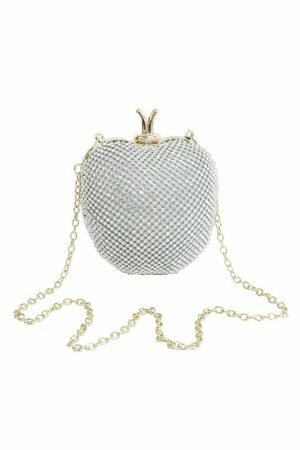 From sparkly totes to velvet and jewel-encrusted clutches and botanical basket bags, we have something for every girl, whatever her need or taste. 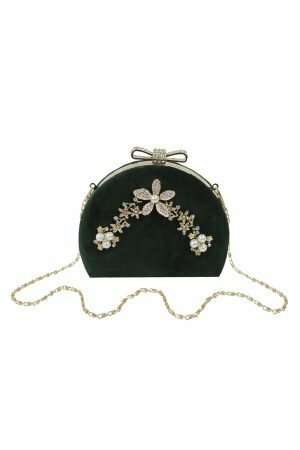 Add some star quality to her look with our vintage green velvet clutch bag. A stylish seasonal piece from David Charles, your girl is sure to have a twinkle in her eye with this designer edition to hand. 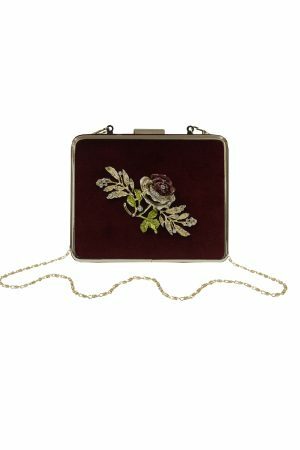 Featuring a bottle green colourway with vintage velvet finish, this lavish clutch is perfect for special autumn/winter occasions. With sparkling pearl and gemstone accents against a gold setting, this statement accessory is one to admire and can be paired with her finest party dress. A gold band with jewel-encrusted bow offers a pretty finishing touch, and there is a magnetic clasp to fasten. Includes a detachable gold shoulder chain. 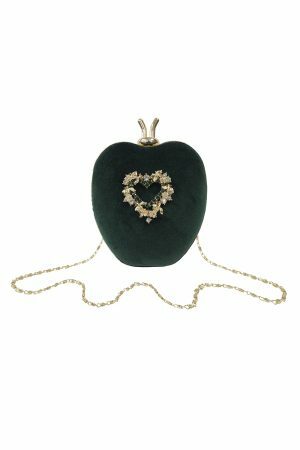 Smart and sophisticated, this vintage royal blue velvet clutch bag makes the perfect autumn accessory choice. 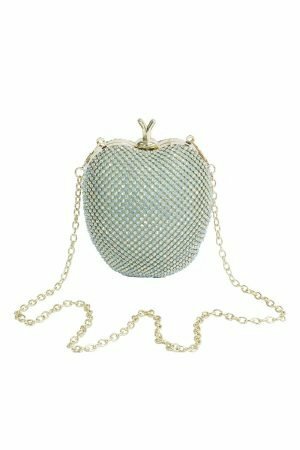 For an instant update on her favourite party dress, this feminine bag is simply ideal. Available in a royal blue colourway with a vintage velvet finish, this dream evening bag will ensure she's always one step ahead of the style stakes. 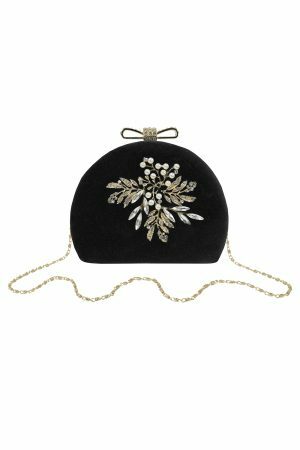 Featuring a twinkling jewel and pearl design against a gold setting, this dome-shaped clutch is beautifully embellished for every occasion. A gold band with jewel-encrusted bow offers a feminine finishing touch, and there is a magnetic clasp to fasten. Includes a detachable gold shoulder chain. Here at David Charles, we’ve put a fabulous twist on the ever-popular tote bag. For a sparkling and glamorous look, arm your little angel with one of our gold sparkle totes. 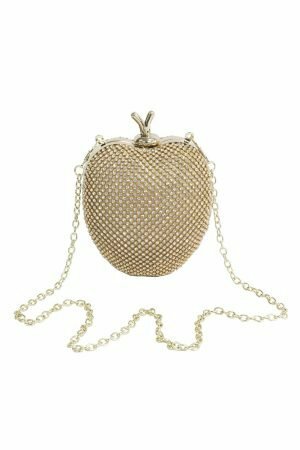 Available in a variety of shimmery colours and crystal jewel designs, these designer bags are embellished to perfection. 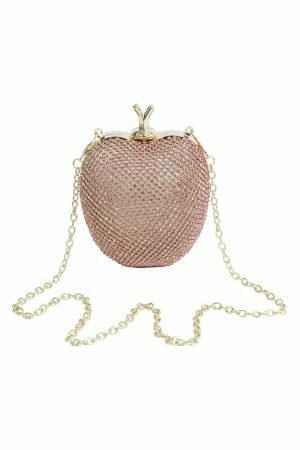 With a slouchy shape to accommodate for all your little girl’s essentials and a comfy chunky shoulder strap, it’s the perfect addition to your little starlet’s formal and evening wear. Channel the beauty of nature with a David Charles designer basket bag. Handmade from woven straw and featuring a flawless bloom décor, it’s the perfect bag for a shopping trip to the farmer’s market and an elegant accessory for little tea parties. Sure to add an air of seasonal spring elegance to your little girl’s look, all of our basket bags are girly and unique. 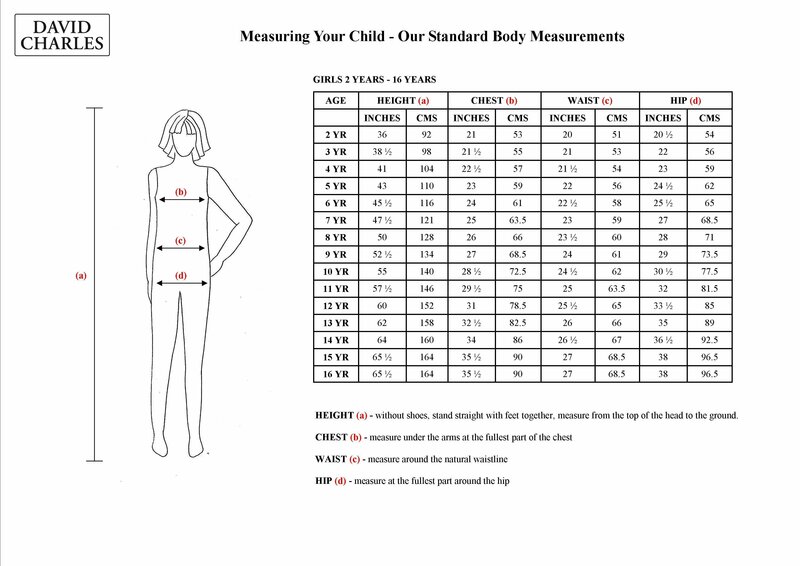 They’ll make your little angel feel as perfectly pretty as she is. There are few bags as versatile or enduringly stylish as the clutch. Perfect for transitioning from daytime elegance to evening glamour, your little girl is sure to love our exclusive designer clutch bags. 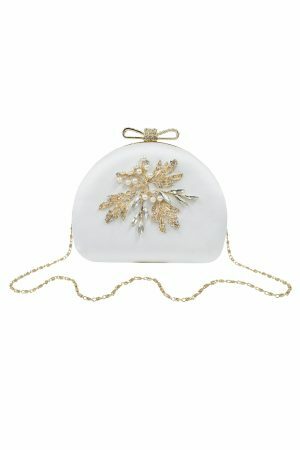 For something unique, add a Parisian flair to your girl’s outfit with our jewel-clustered clutch. Available in a selection of vibrant colourways and featuring a delicately textured lace overlay and floral pattern, these luxury bags lend an exquisite touch that will inspire and delight. Your little princess will love the precious cluster of jewels, soft satin ruched bow and chic rectangular shape.